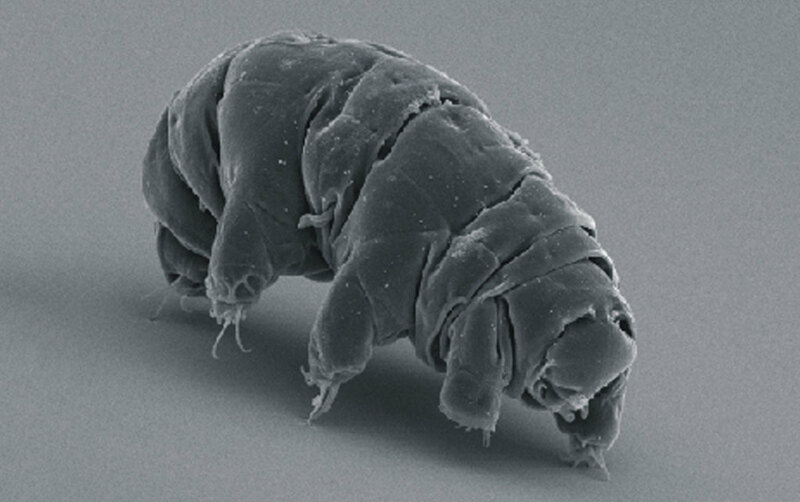 When the apocalypse comes, Earth’s only survivors might be water bears. This dire news of the future comes courtesy of scientists at Oxford University who determined that, even in the face of events like a nearby star going supernova or an asteroid impact, water bears might have the resiliency to keep going on about their day. The research was recently published in the journal Scientific Reports.